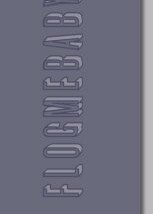 Orders which total over $50 (including shipping costs) will also receive a randomly selected knife/blade from the photo below. 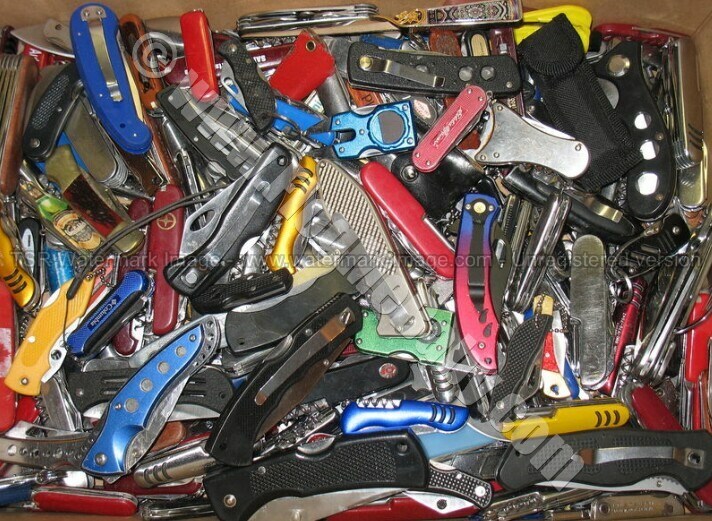 We recently acquired a large "lot" of knives that were confiscated from air travelers at US airports by TSA employees. There are lots of "lock blades", but also plenty of nail clippers and cork screws. Supplies of these are limited, so get them while they last! Note to international buyers: I've been informed that these knives have been holding up packages in customs. In some cases (for example, Australia) they also sometimes confiscate the knife. Thus, let me know if you would prefer that I NOT include a knife in your package. 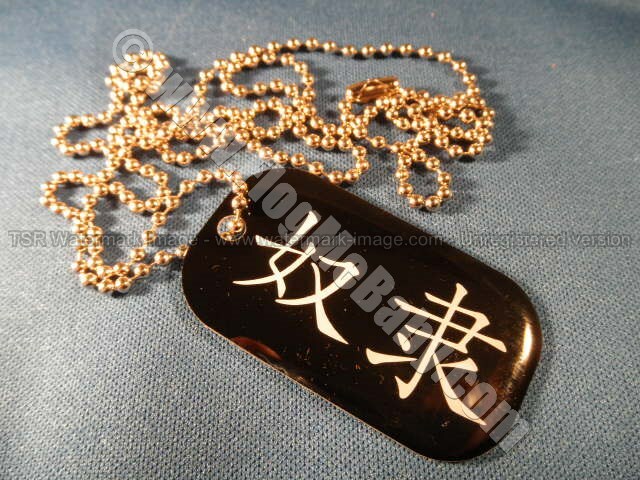 Orders which total over $100 (including shipping costs) will receive a free "SLAVE" dog tag (the word "SLAVE" is written in Chinese characters), as shown in the photo below. 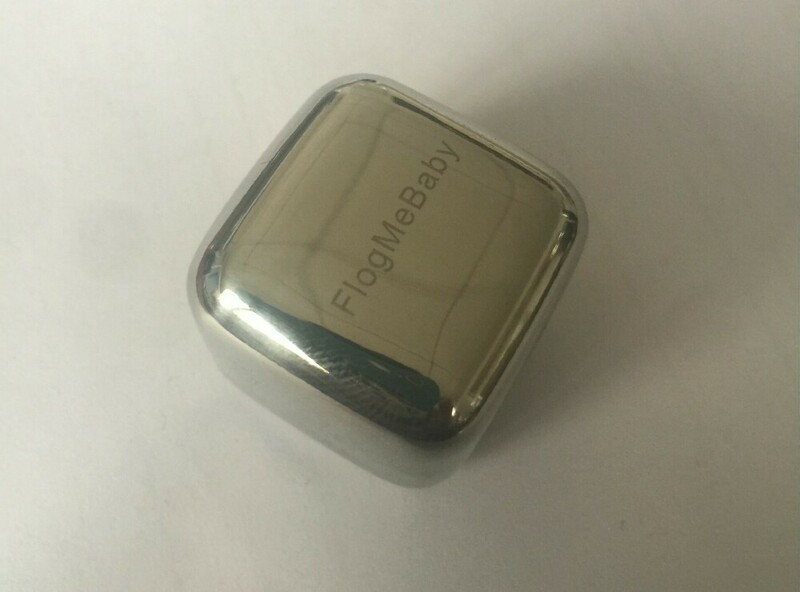 Orders which total over $200 (including shipping costs) will receive *2* of the FlogMeBaby stainless steel ice cubes. Perfect for keeping your drinks cold without diluting them. Welcome to our web site! We specialize in the most beautiful floggers and other fine leather products you'll find on the web! They're made of the finest leathers, and feel great in your hand. Check them out on our product pages! 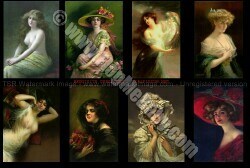 Interested in VICTORIAN ART LITHOGRAPHS? Check out these incredible images that we now have available and fantastic low prices! One is clearance priced at just $.99. If you have been told that we will not sell to you, and you order anyway, your order will not be filled. We will refund you order, minus a 10% processing fee.